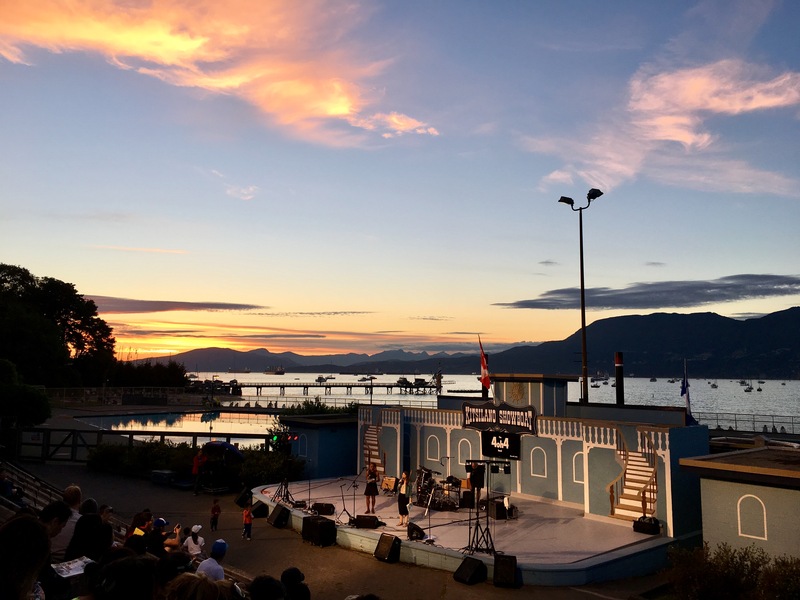 The Kitsilano Showboat stage is located at 2300 Cornwall Avenue, Vancouver directly behind the Kitsilano Outdoor Pool. Our outdoor stage is located in one of the most beautiful beaches in North America with a view of the Pacific Ocean and the mountains. There is parking right next to the beach (on Cornwall just by Arbutus) and the Number 2 bus stops right across the street. For more information on public transit, visit Translink’s Tripplanner.